Janine has been studying Non-Violent Communication (NVC) since 2005 with a primary focus on Robert Gonzales’s work of Living Compassion. She is a graduate of Robert’s 2009-2010 LIFE program and was an assistant for Robert in the 2012-2013 LIFE program in Portland, OR. She has spent over 700 hours practicing and supporting Robert and his work. In addition to NVC Janine has been studying conflict resolution, restorative circles, community building, mediation and restorative justice for the past 19 years. She is currently pursuing her Masters degree in Restorative Practices at the International Institute of Restorative Practices in Bethlehem, Pennsylvania. Janine lives in Columbus Ohio with her life partner of 29 years, two children and several hives of bees. Janine regularly facilitates classes and workshops in her community on embodied practices of living compassion and NVC. 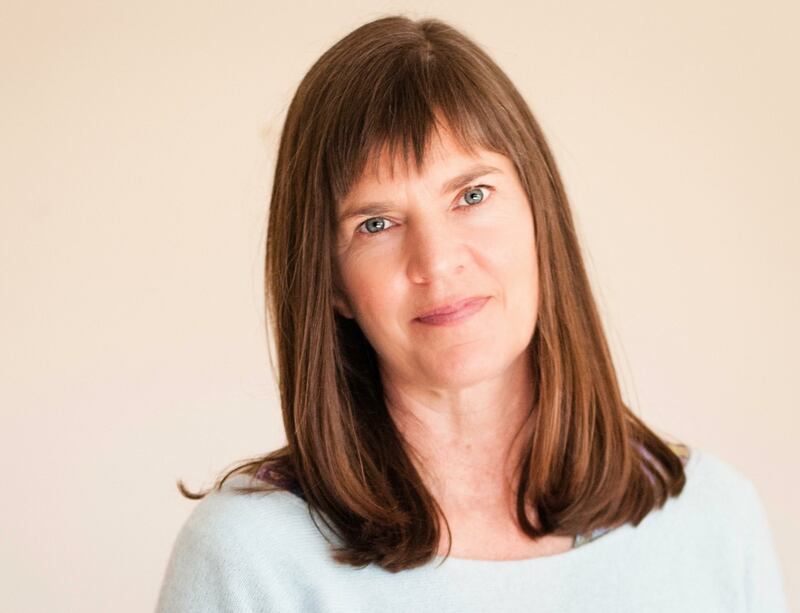 In addition she is the creator and owner of Fermenting Abundance, a certified teacher of The Embodied Present Process (TEPP) and a teacher mentor of Urban Zen Integrative Therapy. Each of these passions lead Janine in practical ways to support others in sensitizing to their true nature and returning to the wholeness and connection to the passion in their life.